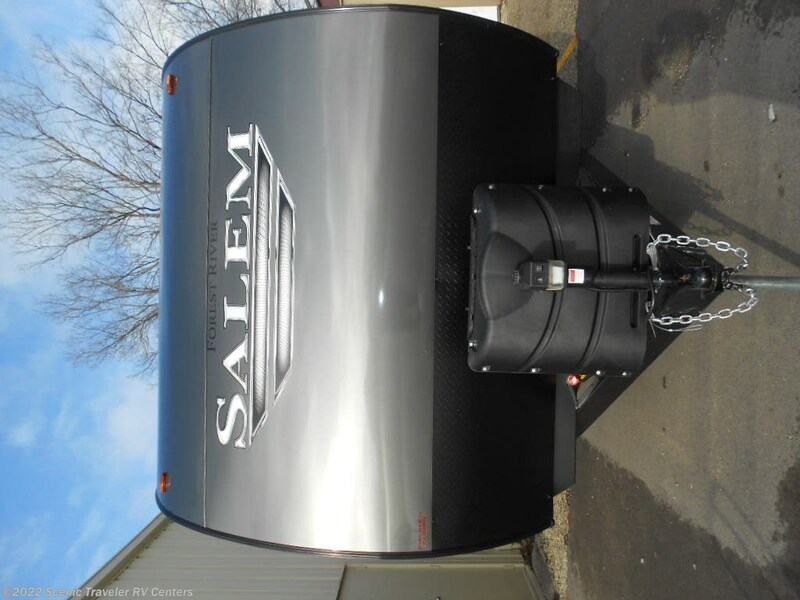 The Salem 32RLDS offers Extra large panoramic window package in main slide, solidstep triple step. 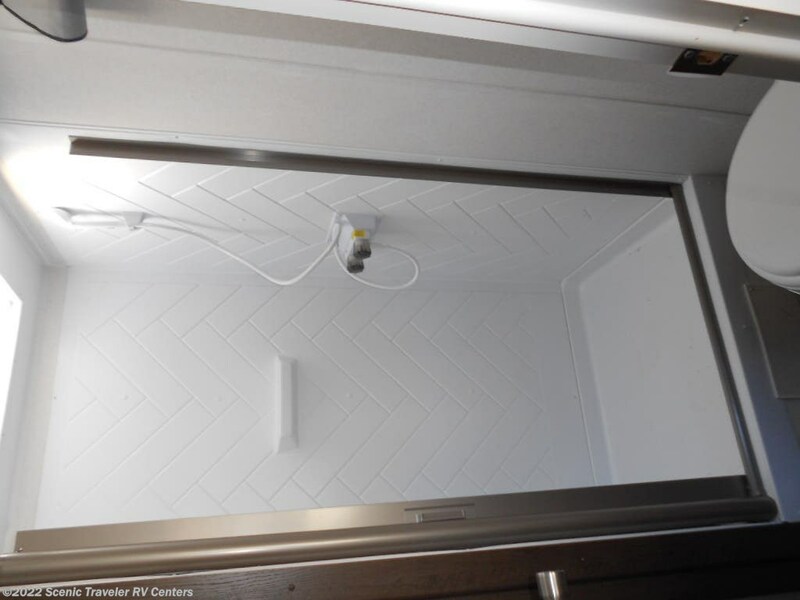 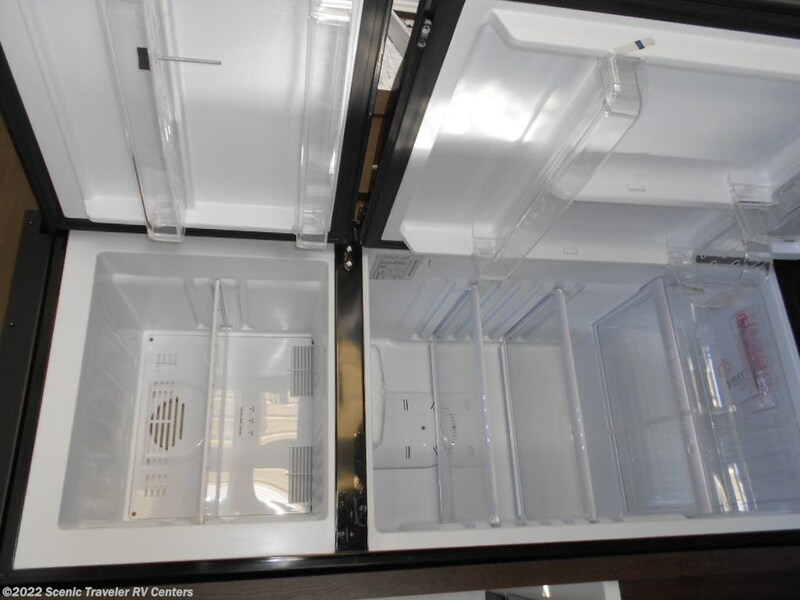 10.7 12volt everchill stainless steel refrigerator, large solid surface kitchen countertops. 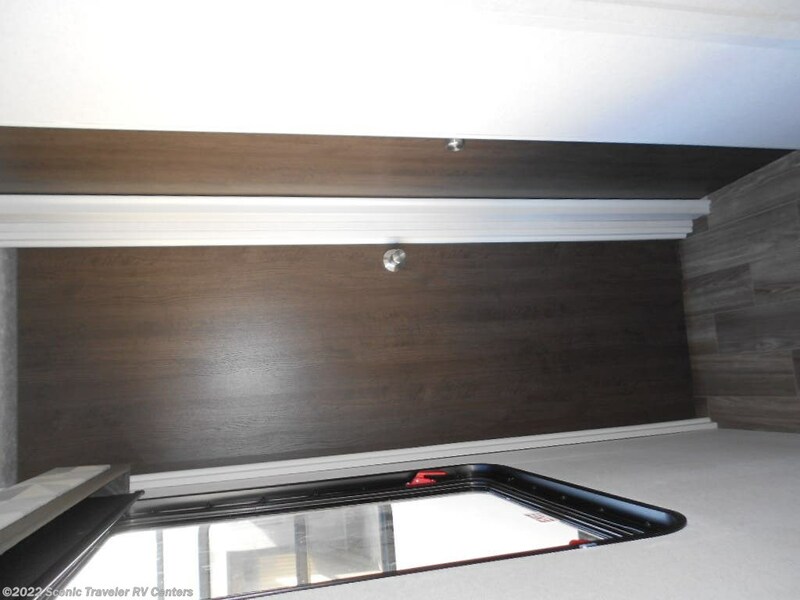 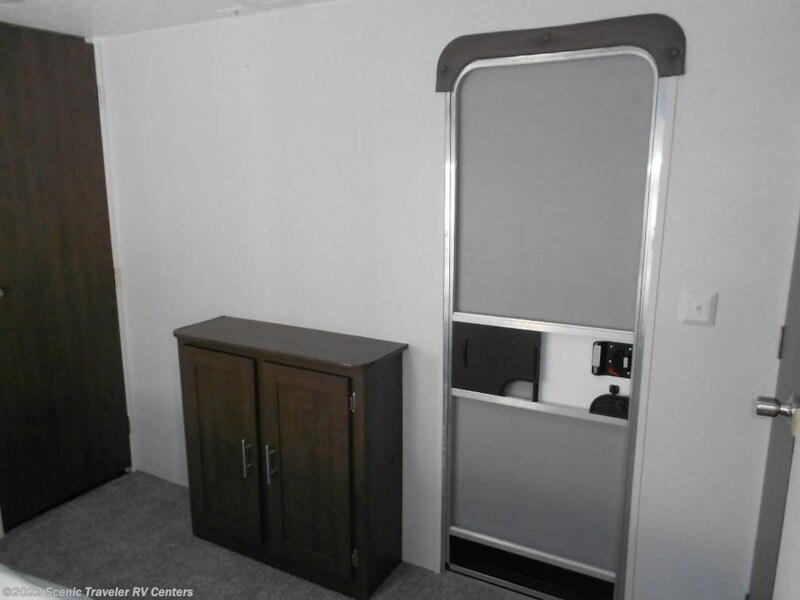 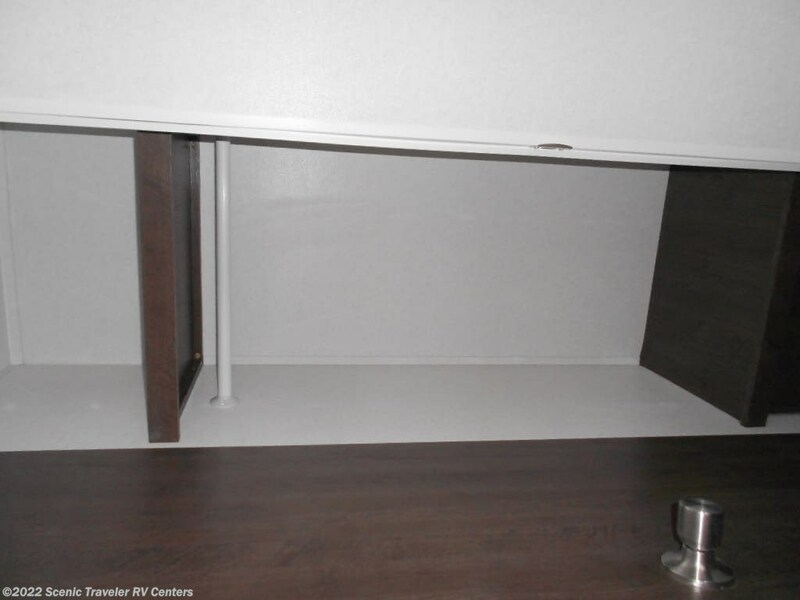 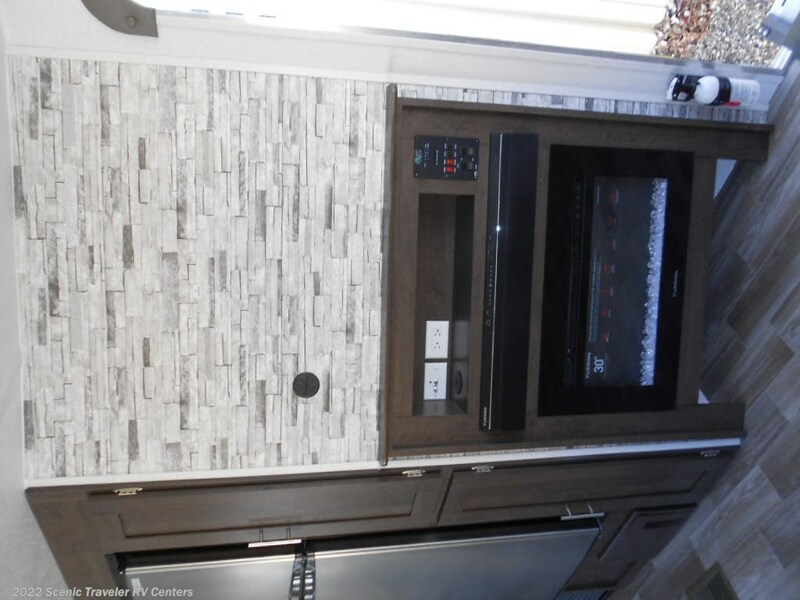 Furrion solar prep, power awning, power tongue jacks, fireplaces 2 zone sound bar! 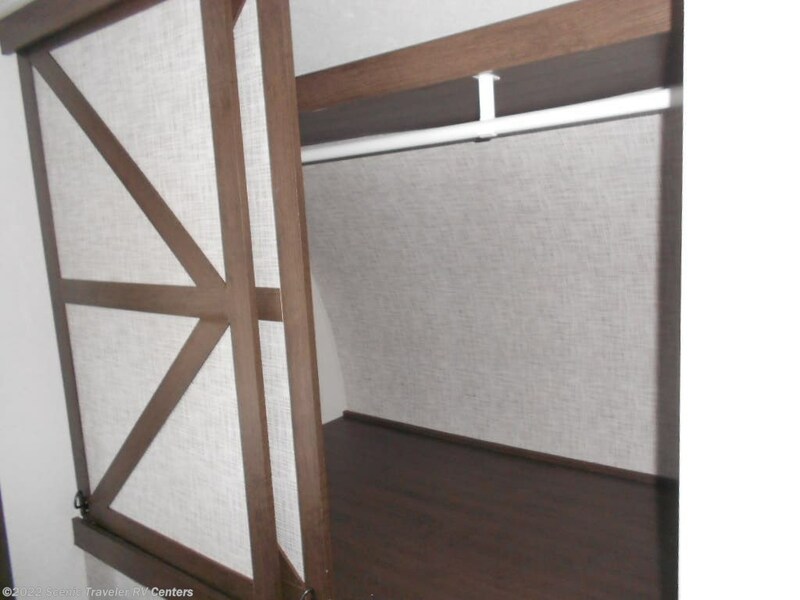 beautiful large bedroom with lots of storage for clothing. 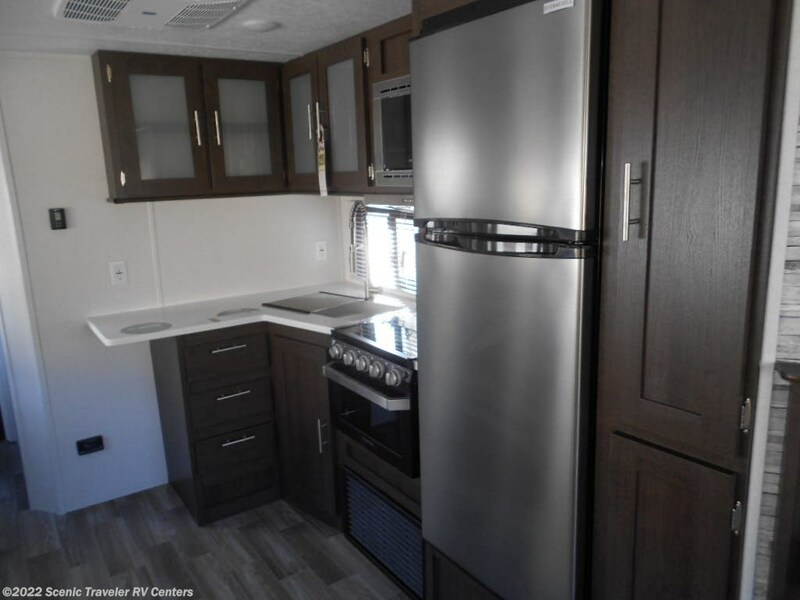 This unit is a perfect destination trailer. 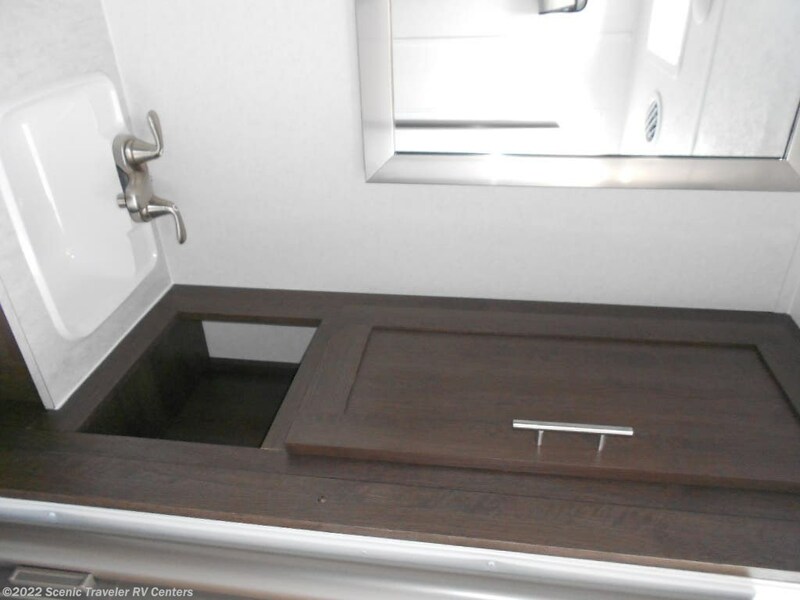 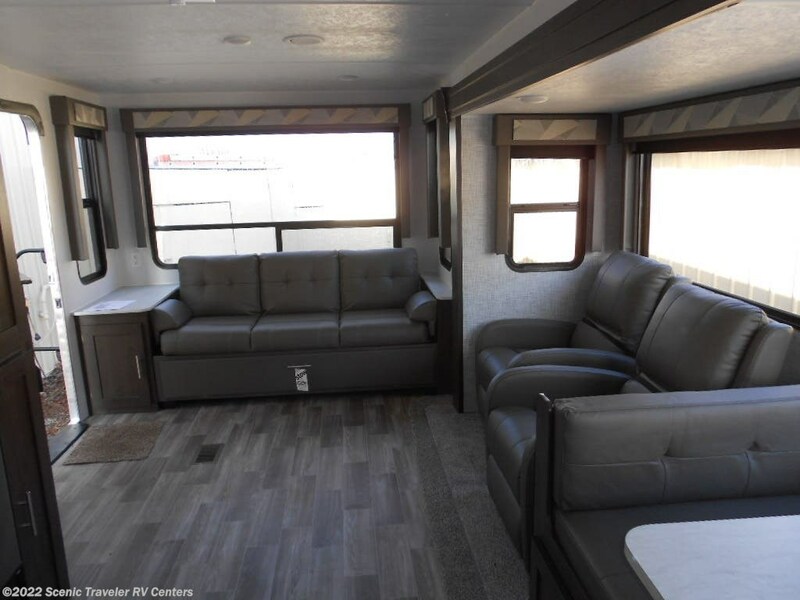 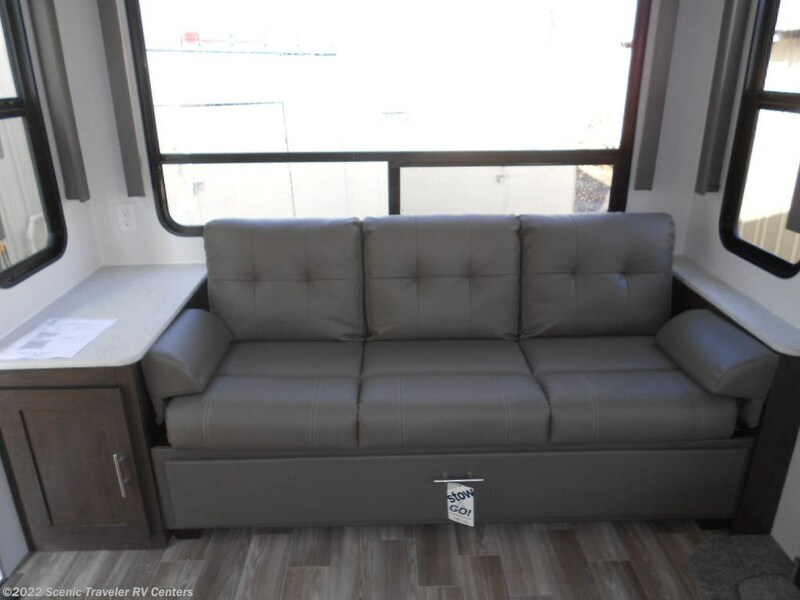 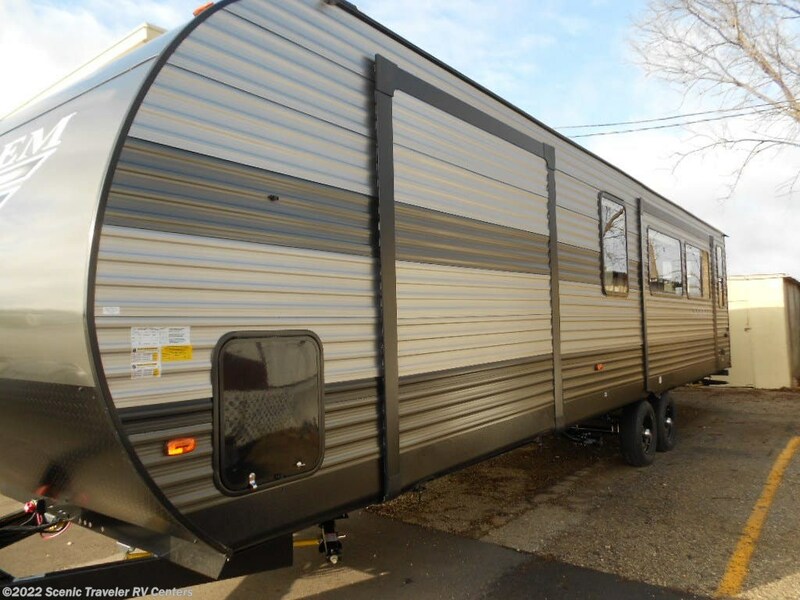 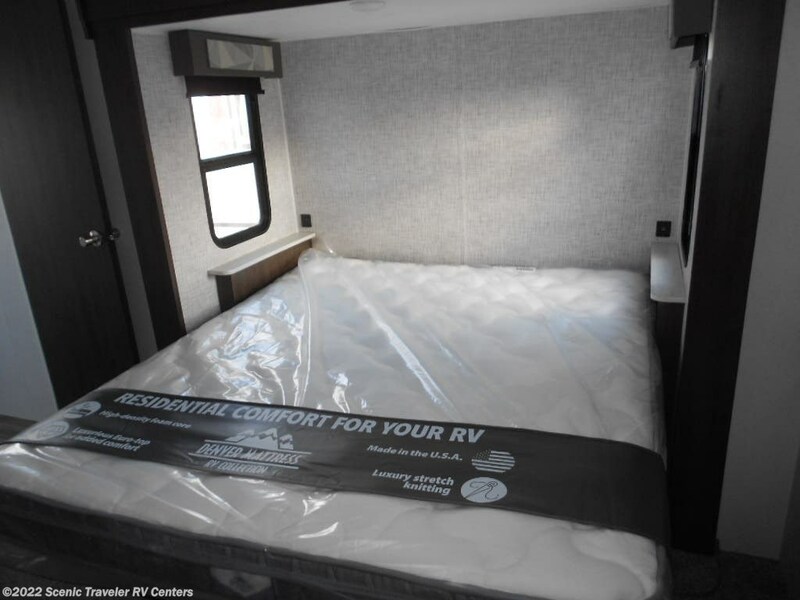 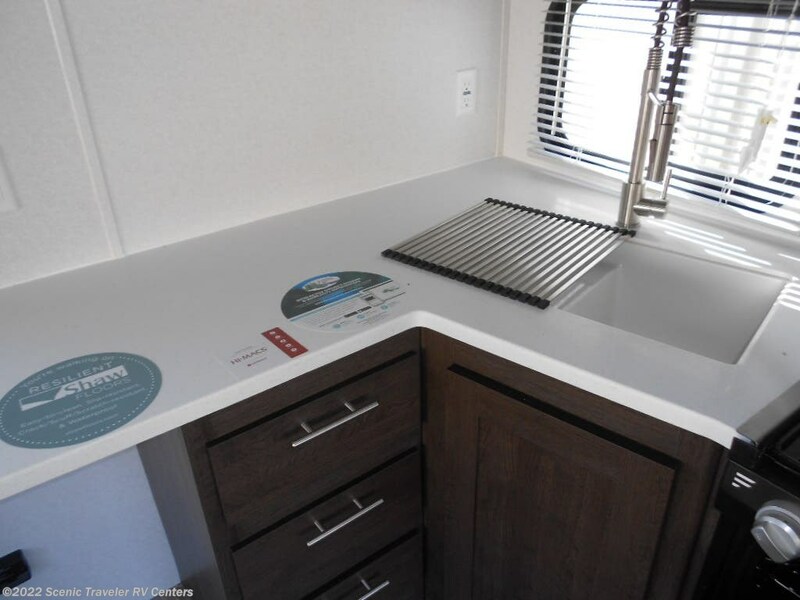 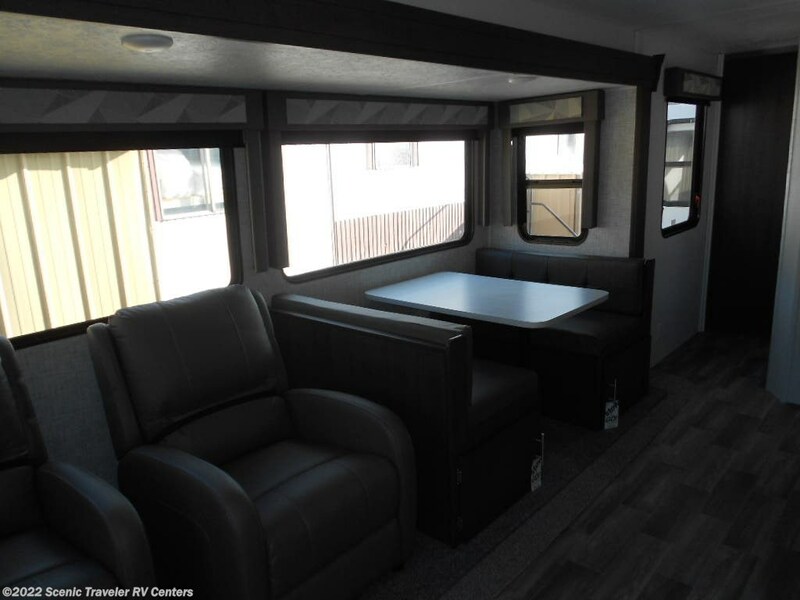 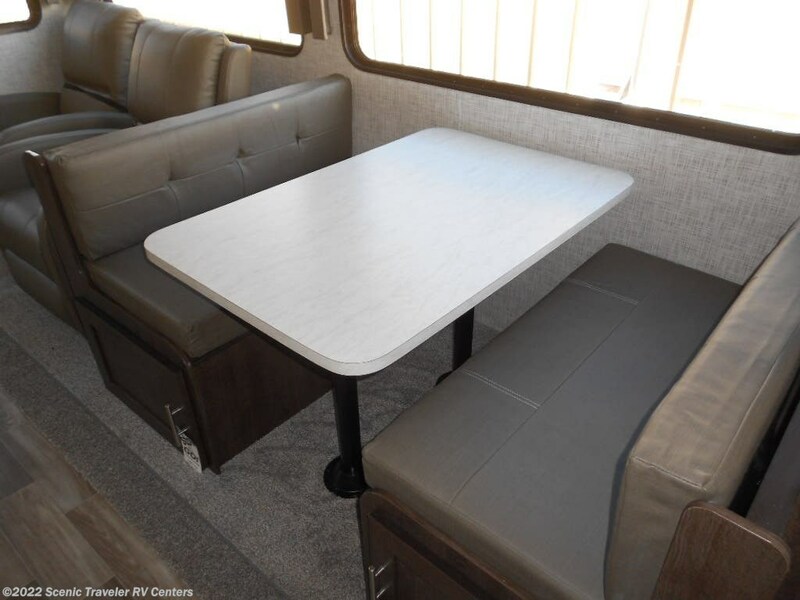 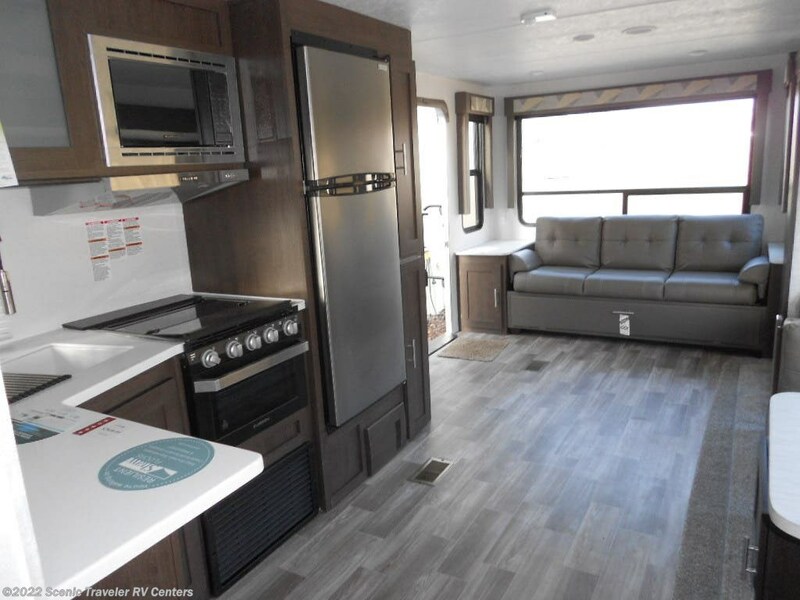 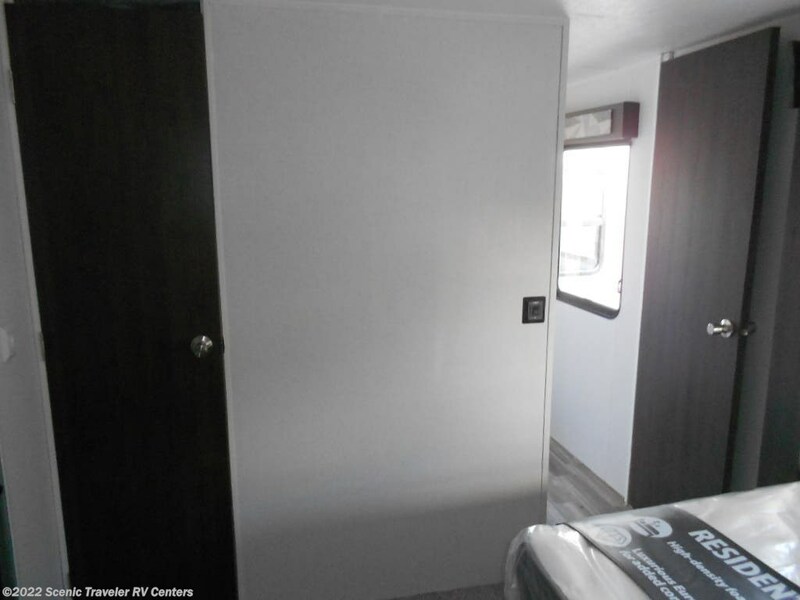 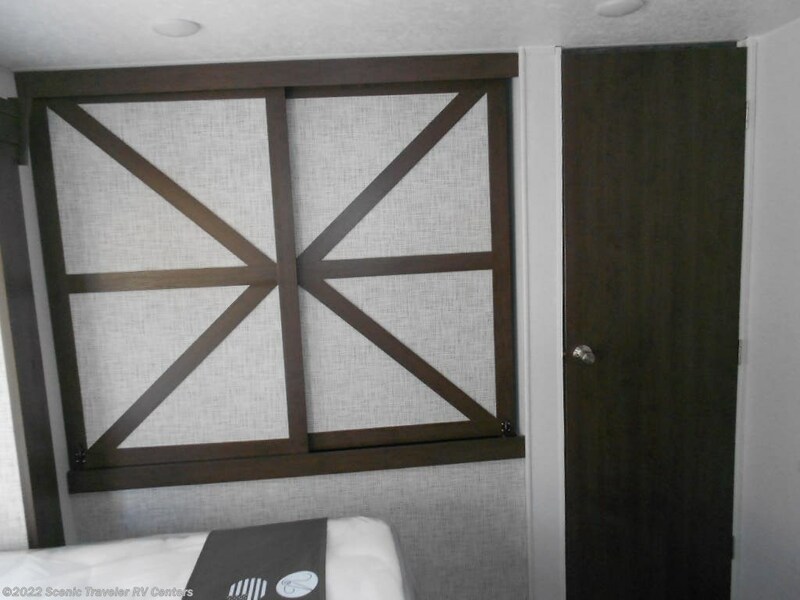 See this Stock # NT2337 - 2019 Forest River Salem 32RLDS on Scenic Traveler RV Centers! 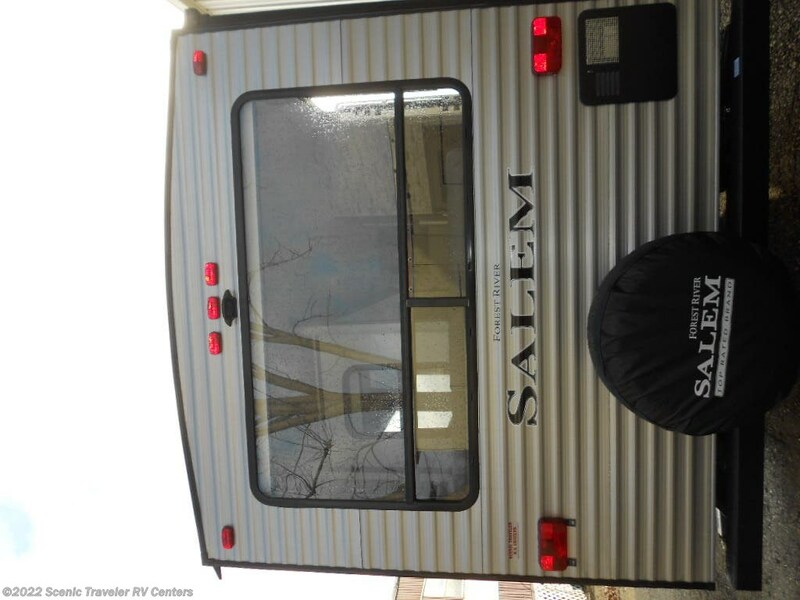 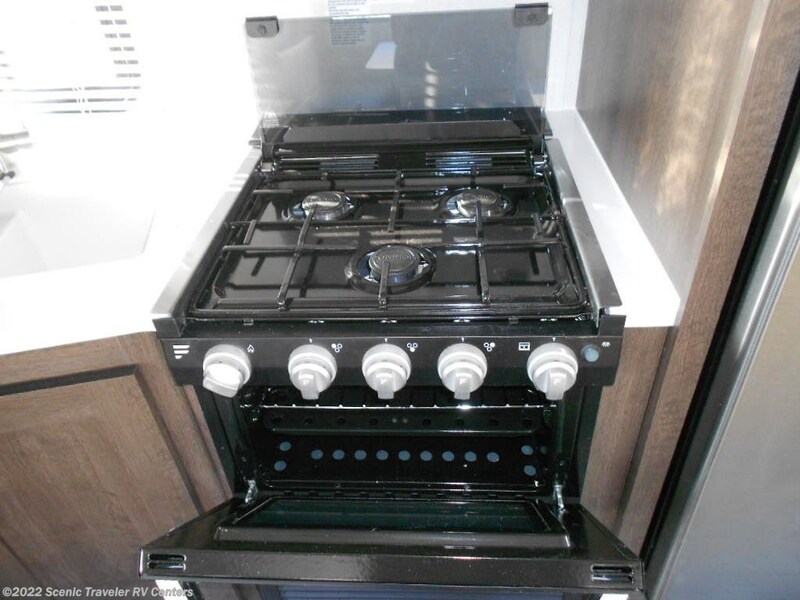 Check out Stock # NT2337 - 2019 Forest River Salem 32RLDS on forestriverrvsource.com!